As of the 1st July 2014, sales director Mark Haylett took up the position of managing director, with current MD Deryck Wicks commencing as chairman of the company and also dealing with special projects. 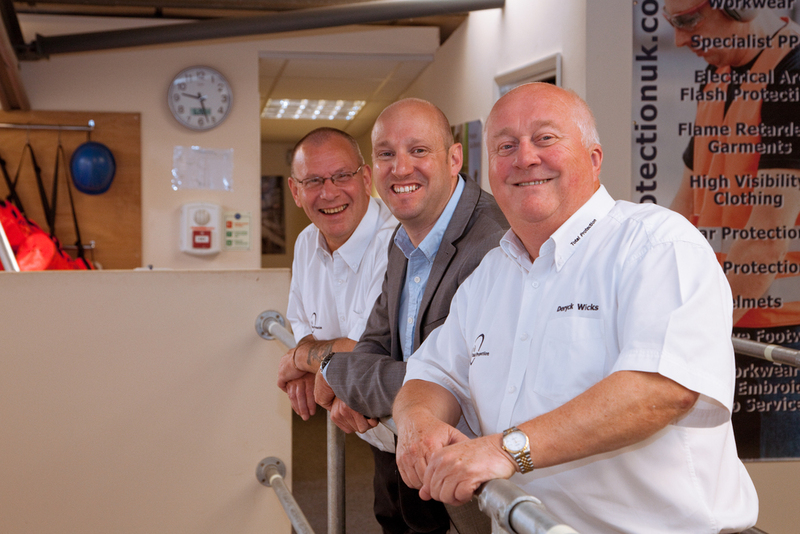 Founding Total Protection in 2004, Wicks and Haylett have grown the business over the past ten years citing a turnover in excess of 3 million and employing in excess of 40 staff at their Wellingborough head office and training locations across the UK. The changes come as the company announce plans to double turnover from 3 million to a projected 6 million. The continued success of Equipment Sales & Service, Specialist Training and the recently formed Fixed Point Gas Detection Systems division are driving the growth, with an increasing order book for some large projects and plans for additional training centres across the UK.